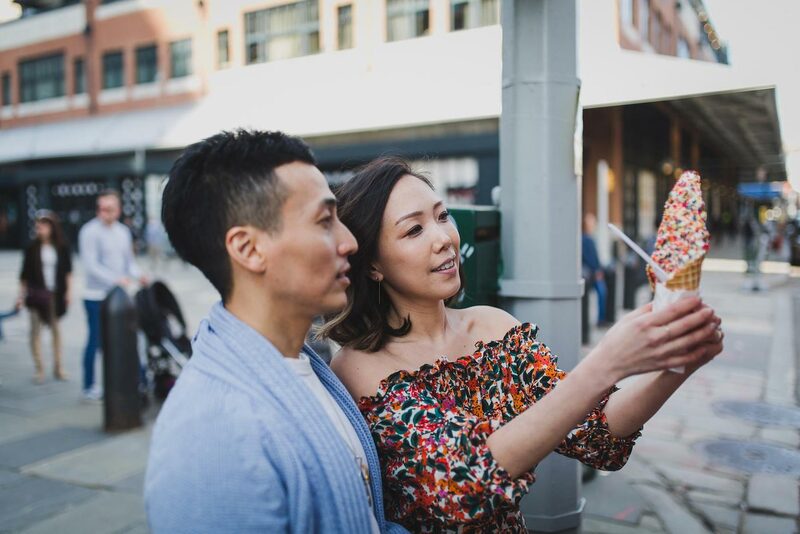 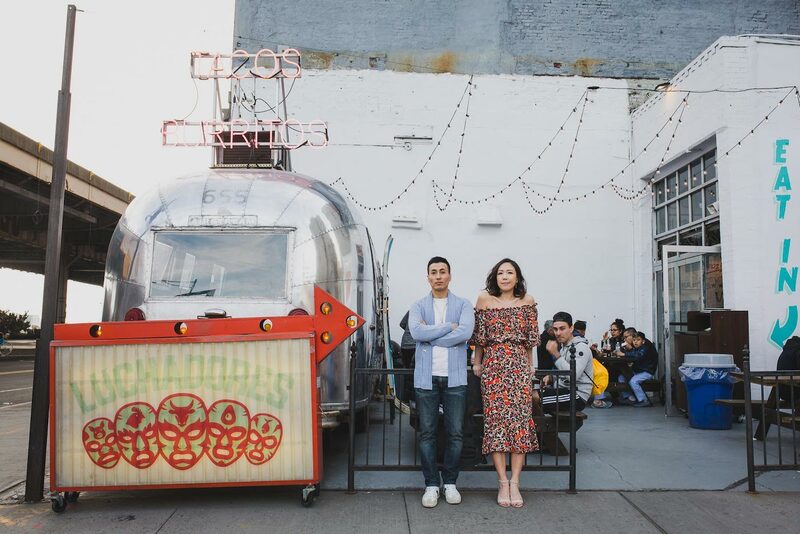 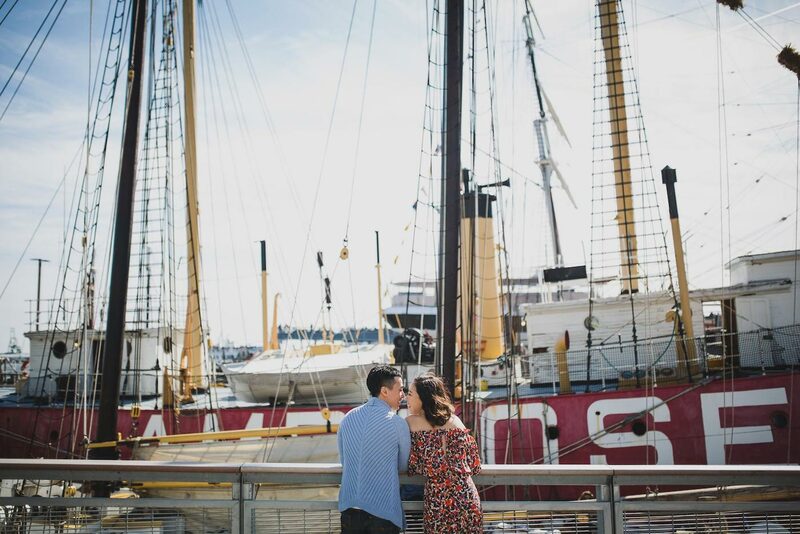 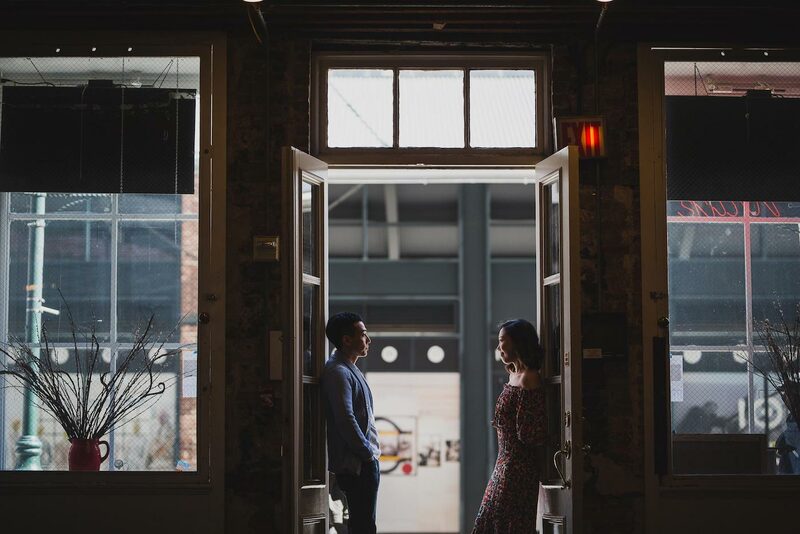 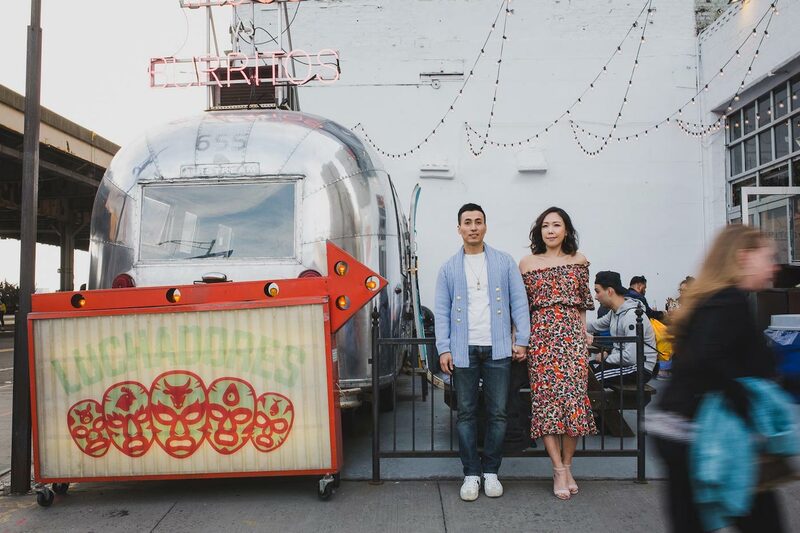 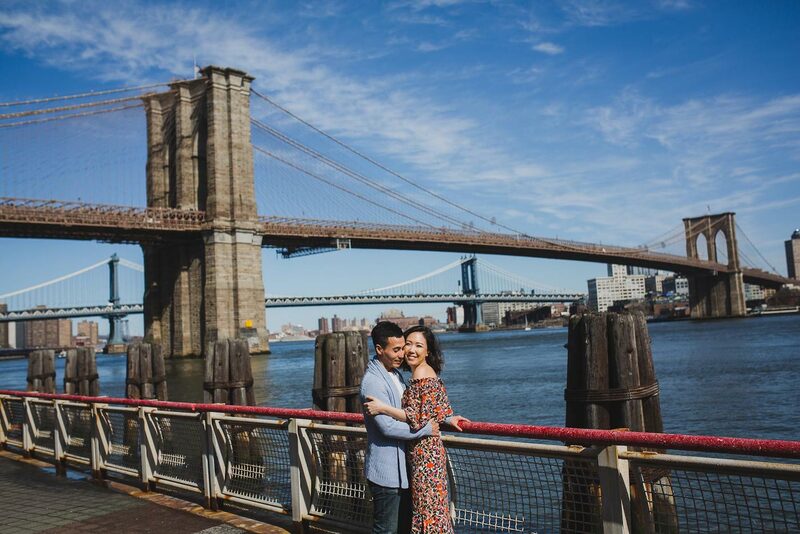 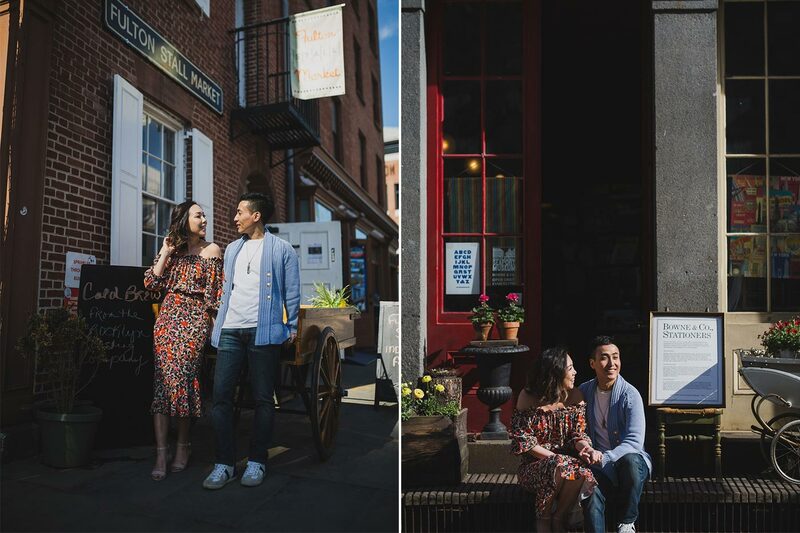 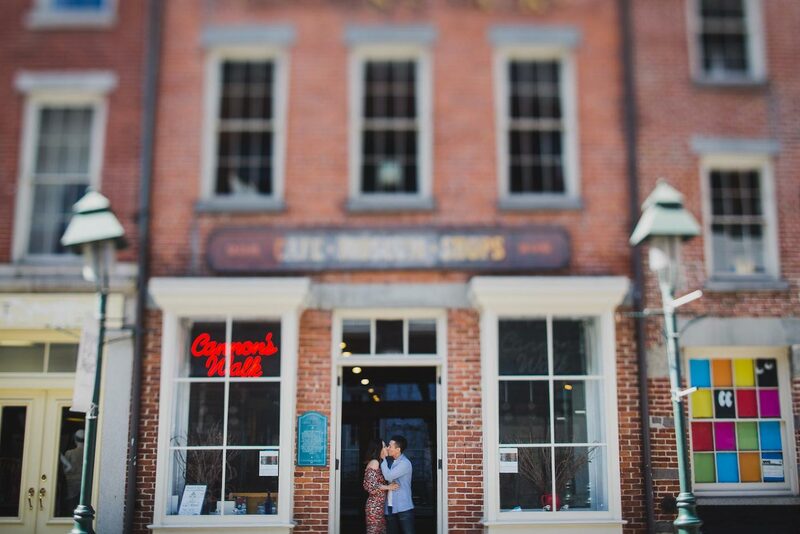 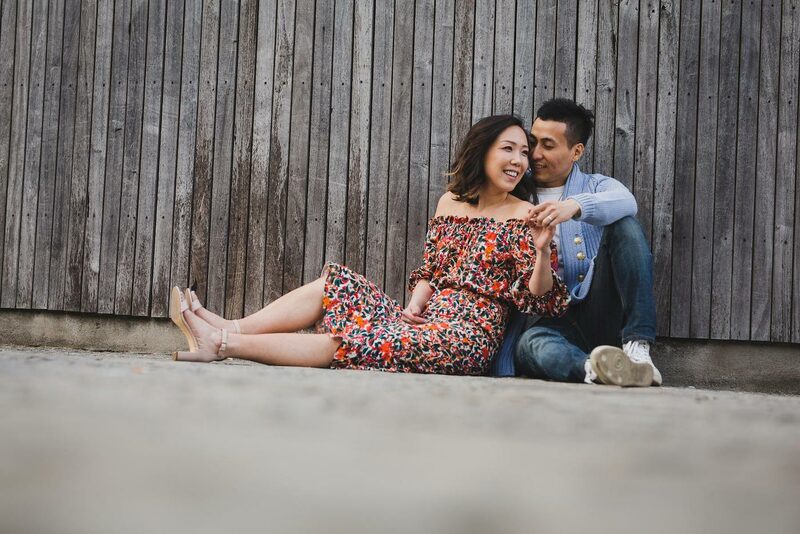 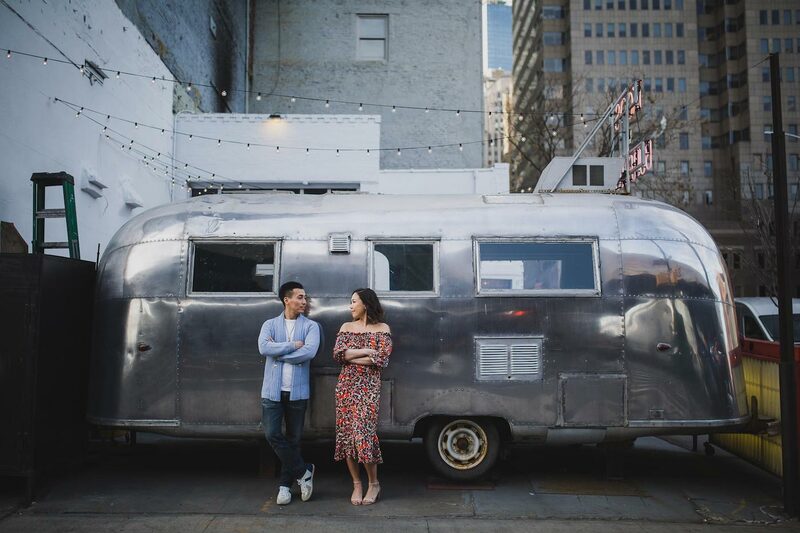 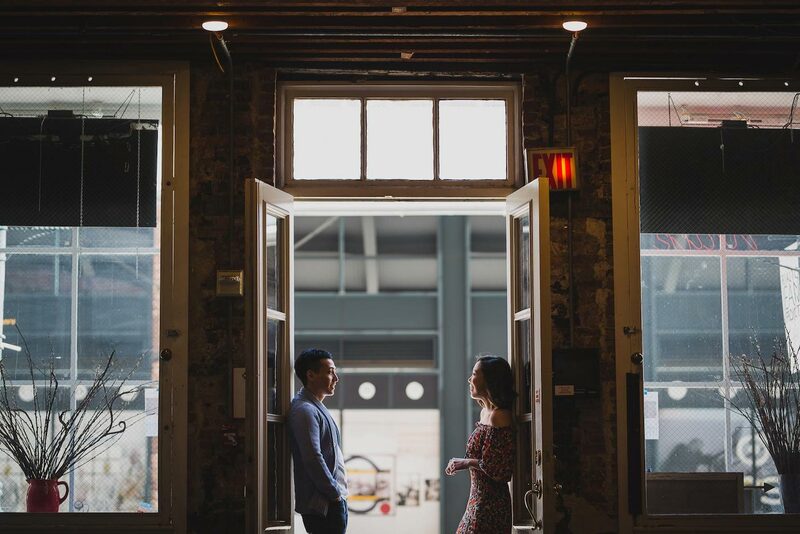 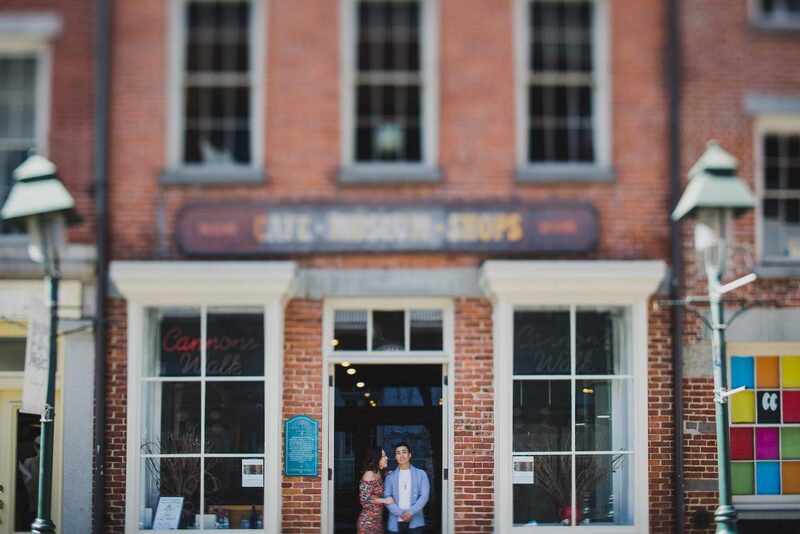 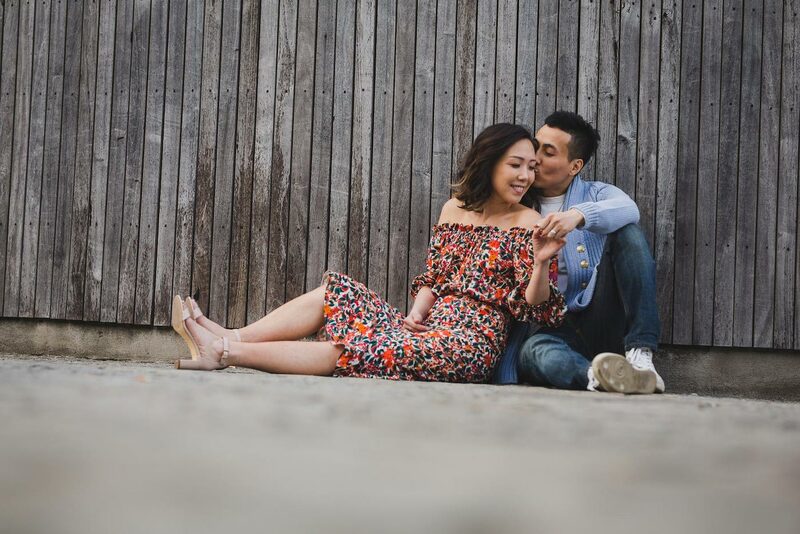 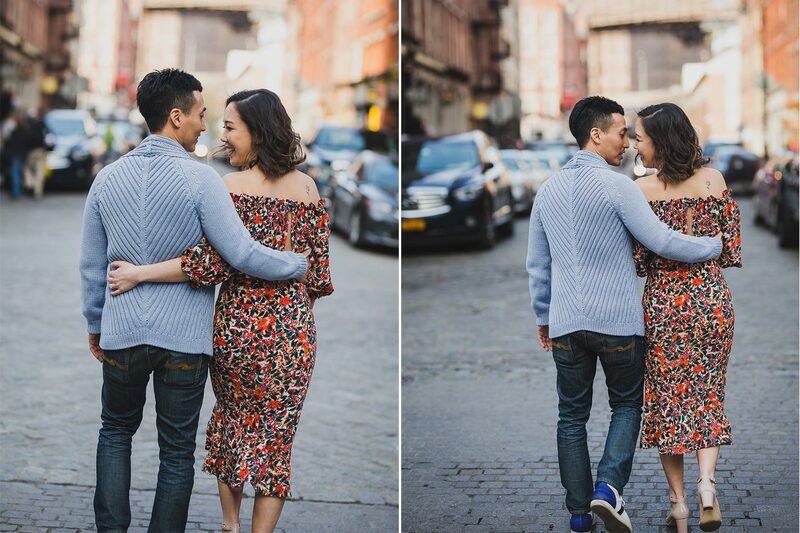 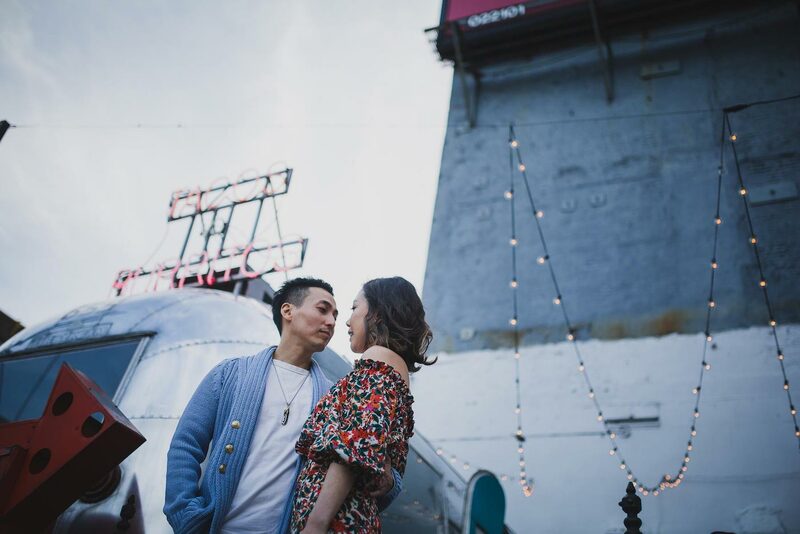 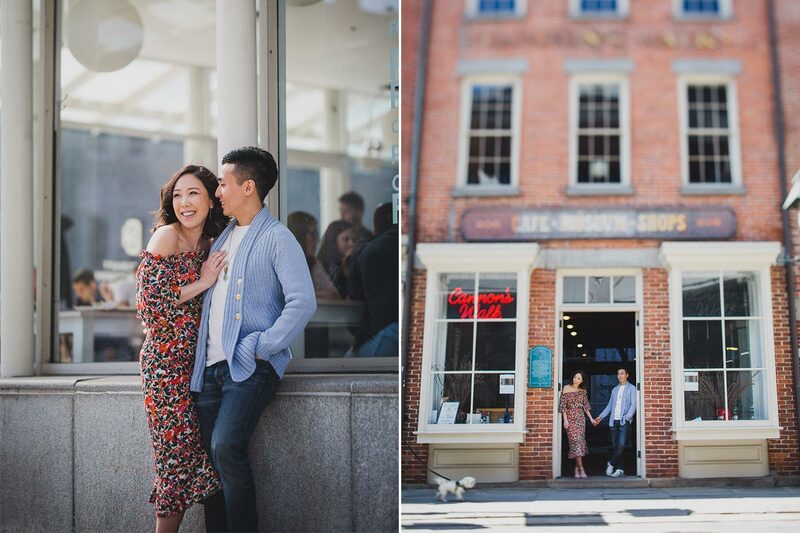 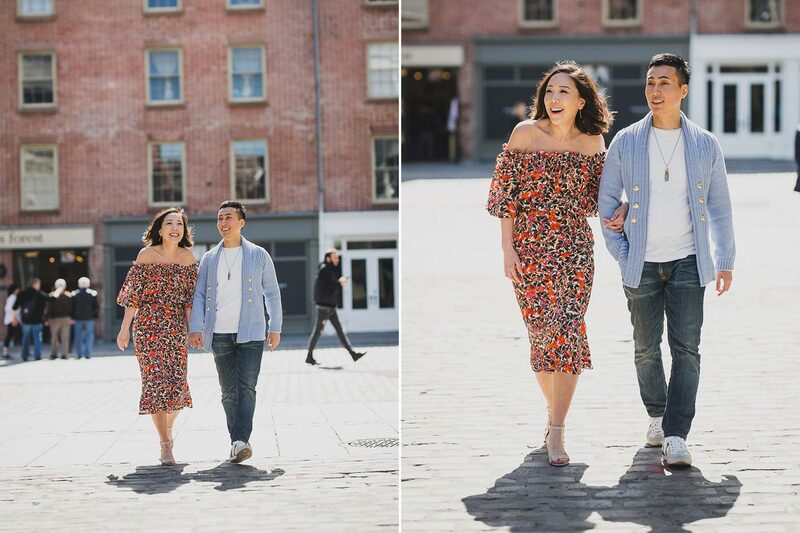 Kimmy and Tim had their engagement session at South Street Seaport in New York City. 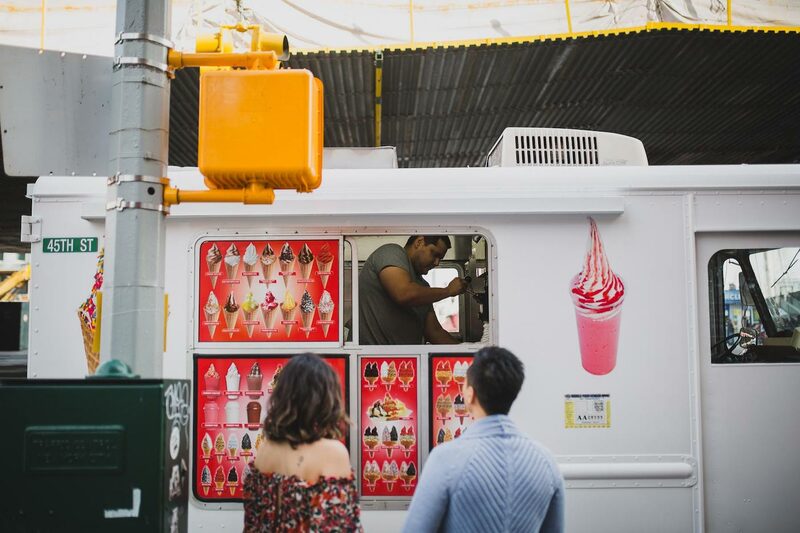 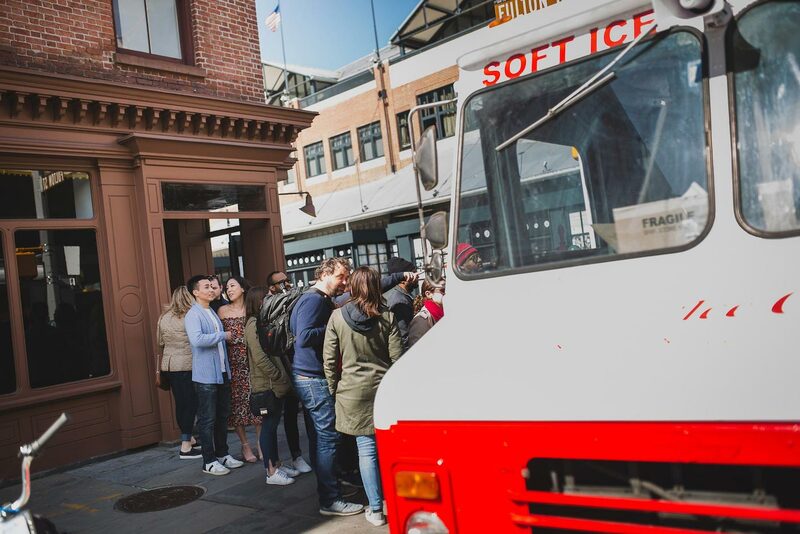 It’s a place that’s been quickly becoming the place to go in downtown, NYC. 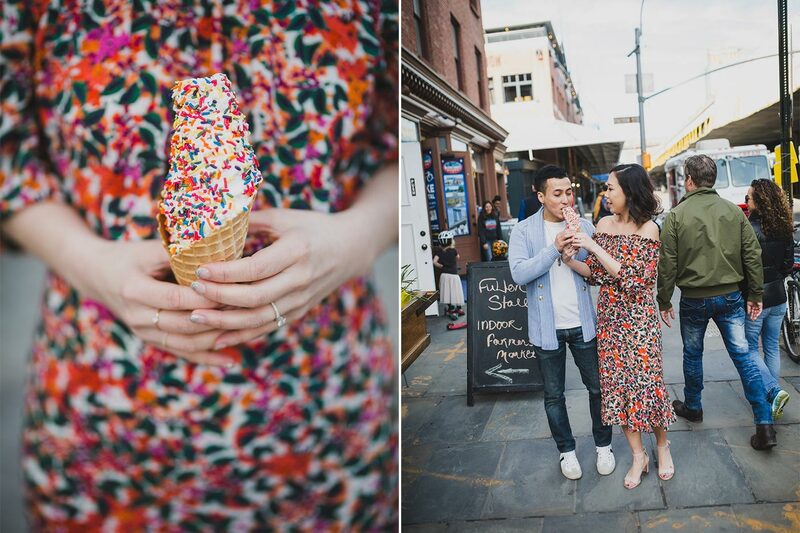 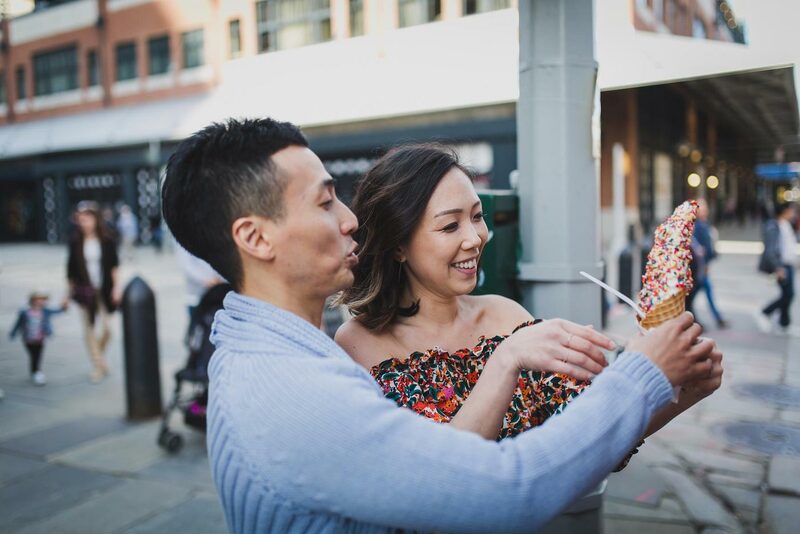 During their shoot, they decided to get some ice cream to share, which made for some fun photos, especially with the sprinkles matching her dress so well!